The David Clark H10-60H is pecision engineered for a self customising unit with many exclusive features, including headset pressure adjustment, boom guide lock etc. Each ear cup has three position options, giving you greater control over attenuationa dn pressure. 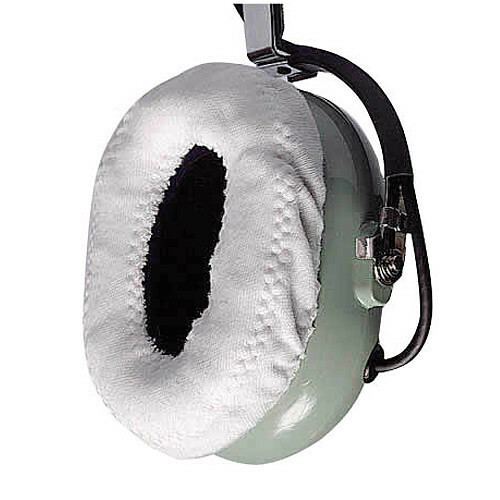 The David Clark H10-60 H headset is designed to be used in helicopters. The flex/wire microphone boom secures the M-7A electret mic in the desired position. The H10-60H headset has a noise reduction rating of 21-23dB, depending on the pressure setting and weighs just 508g.